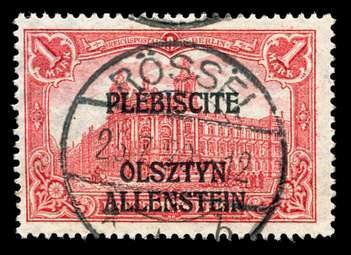 Scott #10, Used F-VF with ROSSEL cancel. 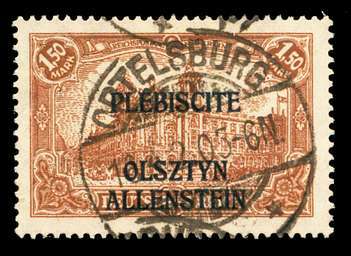 Scott #11, Used F-VF+ with Superb ORTELSBURG cancel. 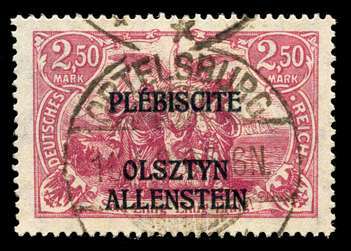 Scott #12, Used VF with ORTELSBURG cancel. 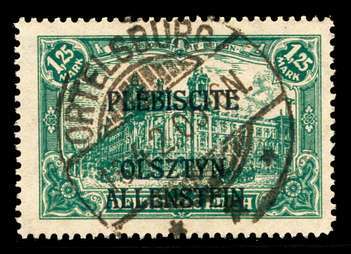 Scott #13, Used Superb with ORTELSBURG cancel. 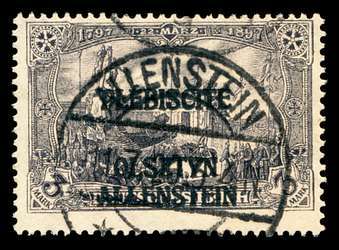 Scott #14, Used Fine with ALLENSTEIN cancel.